Hey everyone! 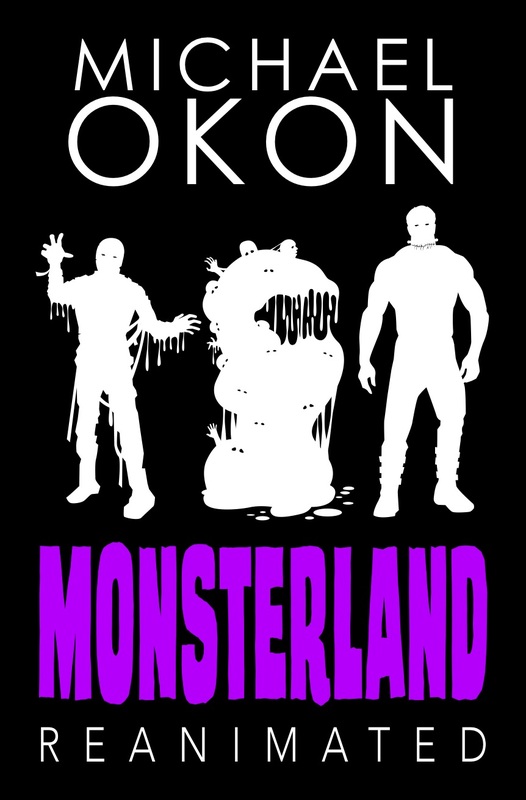 We are super excited to announce a tour we're hosting for MONSTERLAND REANIMATED by Michael Okon which releases on April 13th! The tour will run for two weeks - from April 30th-May 4th & May 7th-11th will have two stops per day and will consist of a mix of reviews, and excerpts. 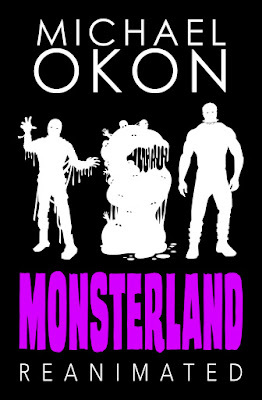 We are totally stoked for the tour for MONSTERLAND REANIMATED this April/May! We can't wait for everyone to read it! After Monsterland has been destroyed, the entire world is thrown into chaos. Wyatt Baldwin and his friends must go beyond the boundaries of their small town to reestablish contact with the outside world. During their journey they discover a new threat released from the bowels of the defunct theme park. The danger of werewolves, vampires and zombies pale in comparison to an army of relentless mummies, Vincent Conrad’s reanimated monster and the menace of a life-sucking ooze they call The Glob. Wil Wyatt and his friends survive when they reenter the scariest place on earth?